Since the 20th century, every year in November the same picture in German cities. The traditional Christmas markets open and till the 23rd dicember they attract thousands of tourists from all over the world. But also for Germans it is a pleasure to visit a Christmas market in their city. For them is more a good possibility to meet friends or the familiy and pass some time together. Germans call them Weihnachtmarkt or Christkindlmarkt. The word Christkind means a kind of a Santa Claus, which comes at Christmas Eve and brings the presents for the children. On pictures it is represented like a mix of an angel and a child. 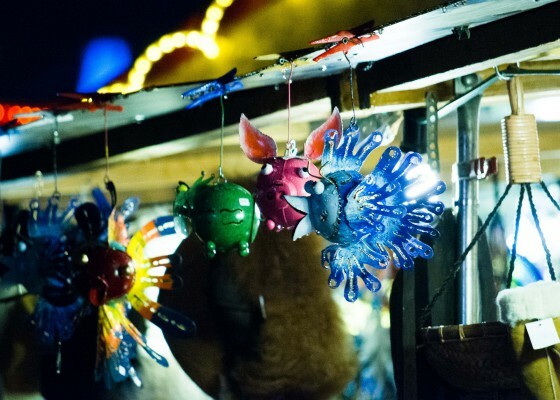 Big cities like Berlin or Munich have not just one Christkindlmarkt but several of them. 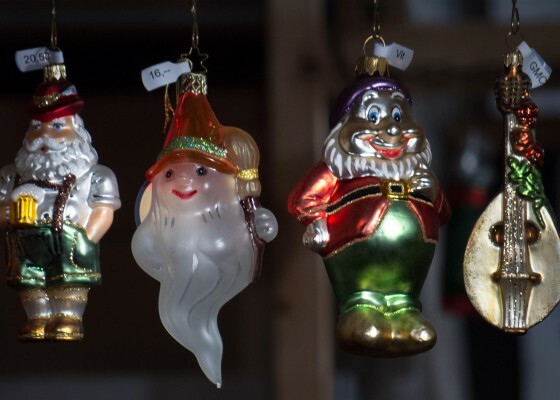 In case your Christmas tree is still too empty and you are looking for Christmas baubles, go and see the big offer of baubles in these Christmas markets. It is also a good idea for a nice christmas gift. You can buy not just this but much more. In general there are lots of stands with different kind of decorative Christmas’ articles. The particularity is that most of them are handmade. Of course they are not really cheap but unique and beautiful. Besides this some stands show the traditional Christmas cribs and sell their selfmade figures. Other stands sell warm winter clothes, like gloves, caps or scarfs. Also these are often selfmade, really colourful and special. Maybe the most famous drink you can find at a German Christmas market is the so called Glühwein. Ever heard about this? To bring it to the point, it`s like a warm wine aromatised with some spices typical for the Christmas period, like cinnamon (in German: der Zimt) or clove (in German: die Gewürznelke). The taste is quite intensive and of course there are differences of types,quality and prices. If you don`t drink alcohol you can try a Kinderpunsch (letteral translation: children`s punch) which is more or less quite the same but without alcohol. Like the name already says it is also a popular hot drink for children visiting the christmas market with their parents. The traditional food that you can eat on a Christmas market is gingerbread (in German: der Lebkuchen), or Christmas biscuits/cookies (in German: die Plätzchen). Besides that, there is also the Stollen, which is a bread made with dried fruit , often with marzipan in the center. But of course there are a lot ot other things, that you can eat like chocolate-coated fruit, cotton cany or all kind of nuts. I think all these things that you can find on an traditional German Christmas market, are really worth to see and to taste, and make the period before Christmas even more pleasant.